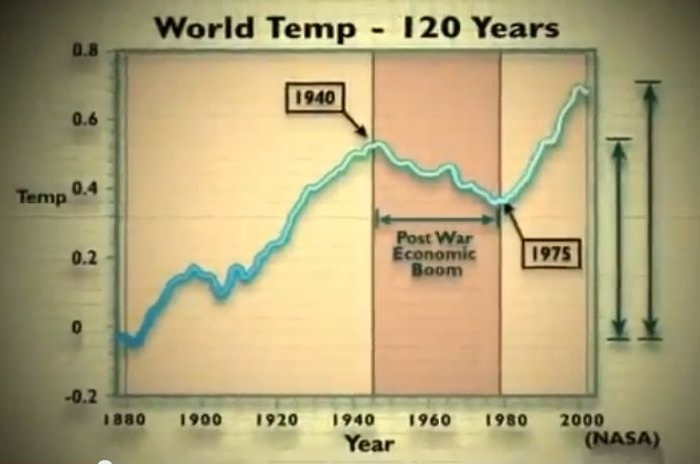 Smoke and Mirrors: The Great Man Made Global Warming Swindle May Finally Come to an End. The Great Man Made Global Warming Swindle May Finally Come to an End. 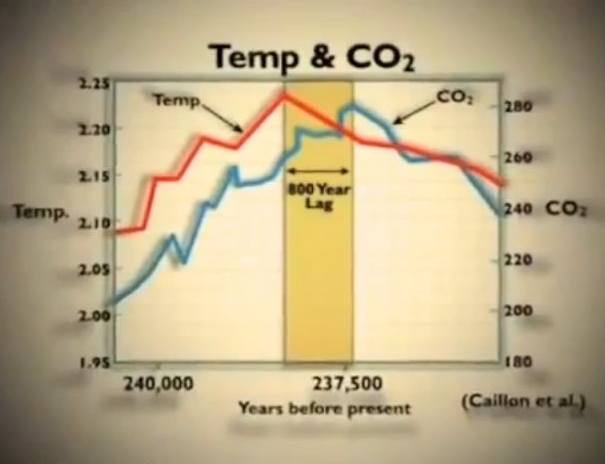 growth and CO2 level soared, if global warming is man-made? 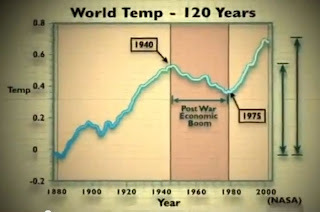 The "theory" of man-made global warming, untroubled by any contrary evidence no matter how strong, is now so firmly entrenched, the voices of opposition so effectively silenced that it seems virtually impossible to stop this myth [see video below] from continuing to perpetuate. There are billions and billions of dollars invested in the "anthropogenic global warming" industry, which means there is a huge constituency dependent upon those dollars, and they have every intention of ensuring that this agenda plays forward, despite the total lack of hard evidence. However, there is hope. The Space and Science Research Corporation (SSRC) just announced that a news conference has been scheduled for August 21, 2013, during which the end of global sea level rise will be formally declared and a specific timetable for sea level decline will be released. The US government under President Obama and the United Nations have an abysmal record with their predictions for climate change. They have said mankind’s CO2 is driving the climate in accordance with the greenhouse gas theory. However, the past decades and billions of dollars spent to prove this age-old, disputed theory have shown conclusively that the greenhouse gas theory and the dozens of climate models made from it simply don’t work. It has been an unmitigated failure of science and governmental leadership. It is becoming more and more embarrassing for leaders from local to state, to federal levels as they attempt to defend it. On the other hand, my Relational Cycle Theory of climate change and the use of solar activity forcing (SAF) models by scientists who study Sun-Earth climate interactions, routinely demonstrate over 90% reliability in climate prediction. These tools have allowed me and the team at the SSRC to establish a track record for major climate prediction success that is today, still unmatched by the UN, the US government’s science agencies, including NASA and NOAA and the EPA. behind temp rise by 800 years, so obviously CO2 is NOT the cause of that warming.